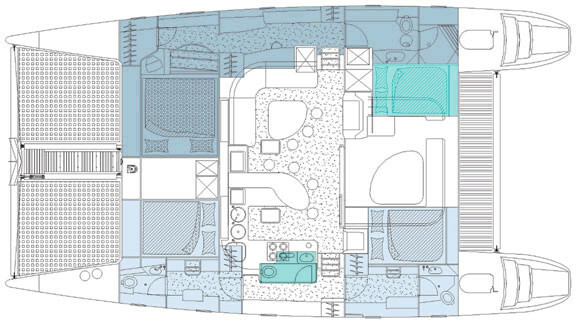 Spectacular Belize diving locations include the Great Blue Hole Belize, Hol Chan Marine Park, Turneffe Reef atoll, Lighthouse Reef atoll, Glover's Reef atoll, Diving Ambergris Caye, and various locations throughout Belize. 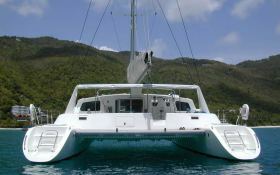 With knowledge of the best sites, the local dive masters create the ultimate Belize diving and snorkeling experience. 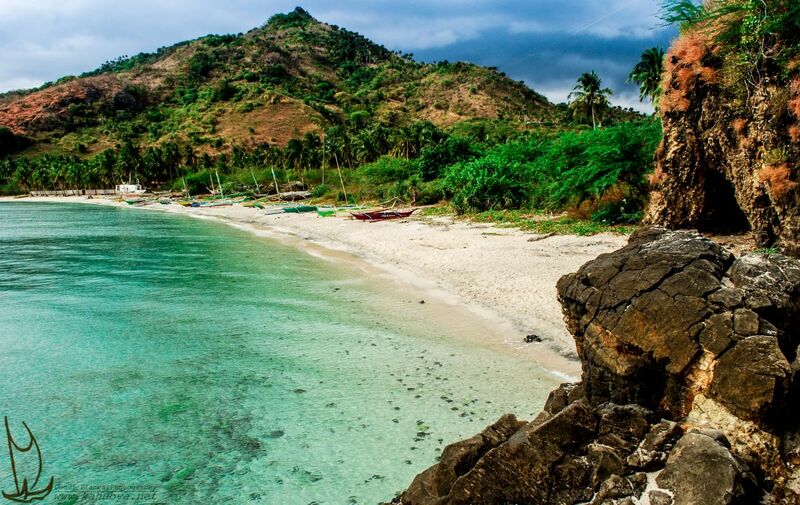 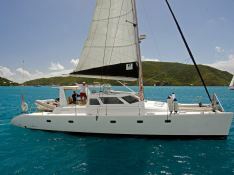 The crew and catamaran provide flexibility and diversity that will satisfy the most avid diver and appeal to non-diving companions, families and groups. 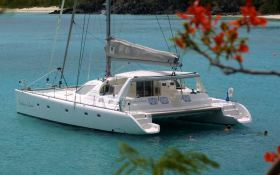 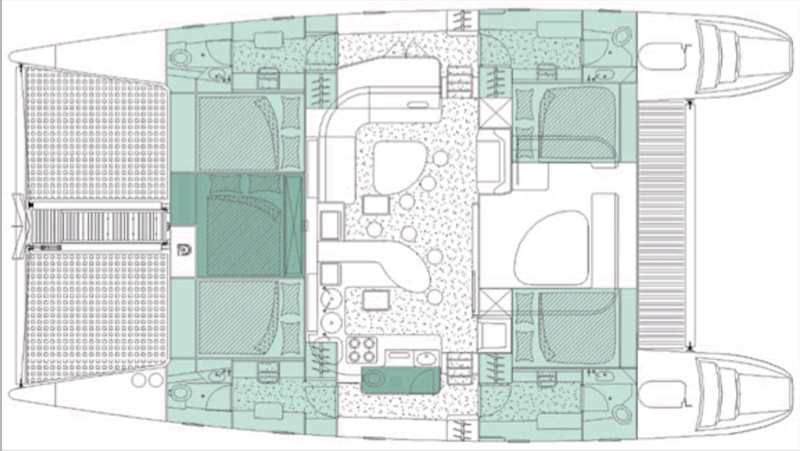 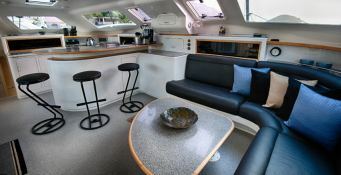 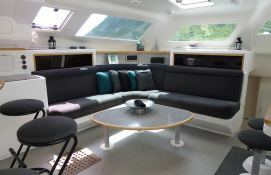 This crewed catamaran is available for yacht charter with a base price of 18 550 $ (approximatly 16 449 €).